GHAT has various opportunities for volunteers, who are crucial to the smooth running of the charity. As a valued member of the GHAT team we offer all volunteers training, expenses and opportunities to apply for upcoming vacancies and to participate in GHAT projects and events. 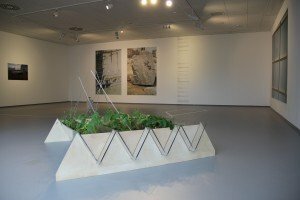 To invigilate The Suttie Arts Space during exhibition time, providing excellent service to all visitors. Standard working hours will be from 10am to 2pm, Monday to Friday. Invigilators may be asked if they would be able to work weekends. This is a volunteer post and Invigilators report to the Volunteer Coordinator. Invigilating in The Suttie Arts Space and ensuring that the security of the art works are not compromised. 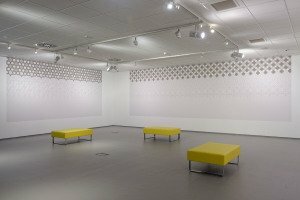 Providing visitors with information about the current exhibition and all aspects of The Suttie Arts Space and Grampian Hospitals Art Trust, including projects, forthcoming exhibitions, events and activities, funding, and information about the local area. Adhering to NHS Grampian health and safety regulations, being aware of disability and access requirements, and assisting the public in evacuation situations in accordance with a thorough knowledge of evacuation procedures (training provided). Informing the Programme Curators or Director immediately in the event of damage to the building or to any artwork, in the instance of any health and safety or security issues arising, and of any other emergencies that may occur. Providing feedback and comments to maintain the high standard and assist with the continuous improvement of services. Dealing with collections and deliveries. Assisting in general cleaning as required. The Gallery Invigilator’s role can be physically demanding in its nature. As well as standing for long periods of time you may be asked to help lift and carry equipment during event set ups. Please make the Volunteer Coordinator aware of any challenges which the physical nature of this job may present to you. We are committed to making reasonable adjustments for access and equality. Contracts will be renewed at the beginning of each exhibition. 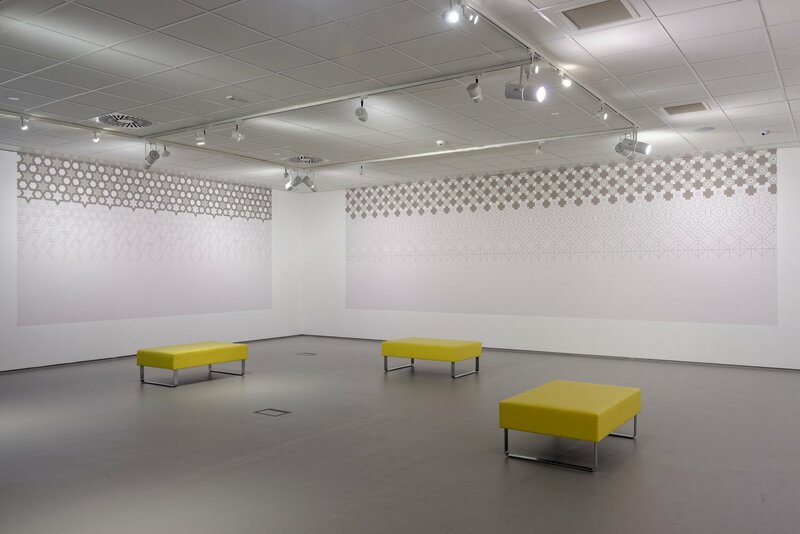 An average exhibition run in The Suttie Arts Space is 8 weeks. Training opportunities will be made available to all volunteers. Expenses will be paid for travel at 40p per mile plus a daily expense allowance of up to £5. If the travel is over 30 miles then we will request the use of public transport.